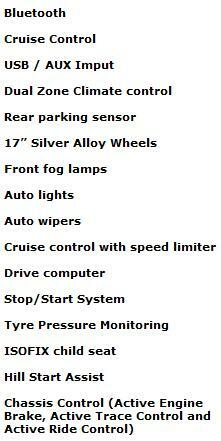 Chassis Control and new XTRONIC transmission give you ultimate control and improved responsiveness. The refined aerodynamics, overall mass reduction and the innovative Stop/Start System mean you’ll benefit from remarkable fuel economy and reduced CO2 emissions. 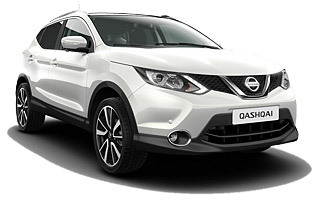 Special Lease Car Offers : Nissan Qashqai 1.5 DCi Acenta prices based on business contract hire or personal car leasing over 48 / 36 Months. 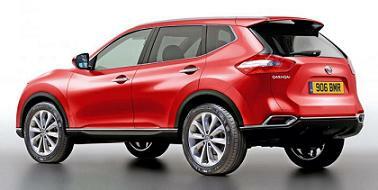 *For more information or alternative prices on the Nissan Qashqai Acenta cheap lease offers please call us on the below number. 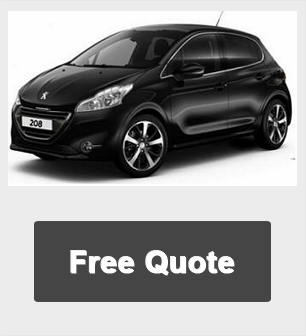 If this isn’t the car you are looking for, get the best and cheapest deals on another car here.